100,000,000.00+ shares / contracts traded. 70 days worth of data. At least 20 traders used for each group. By taking into account the data points above, we queried our transaction database to prove what we already knew: Trademetria works! Traders who didn’t use Trademetria at all or used very sporadically lost $203 on average. 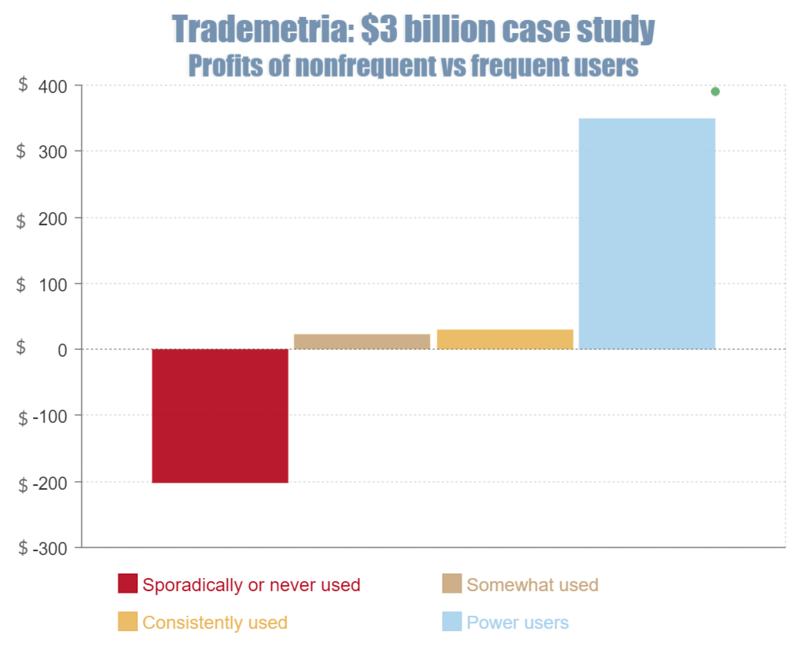 Traders who somewhat used Trademetria earned about $23 on average. 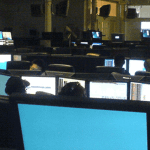 Traders who used Trademetria consistently earned $30 on average. Traders who used Trademetria on a daily basis earned $350 on average. Traders who use Trademetria make money, while traders that don’t, lose money. Power users earn 15.2x ($350/$23) more than those that somewhat used. Knowing what works statistically and trading according to data pays off. Get in touch with us and see for yourself the benefits Trademetria can bring to your firm. This entry was posted in Main on March 6, 2018 by Trademetria.